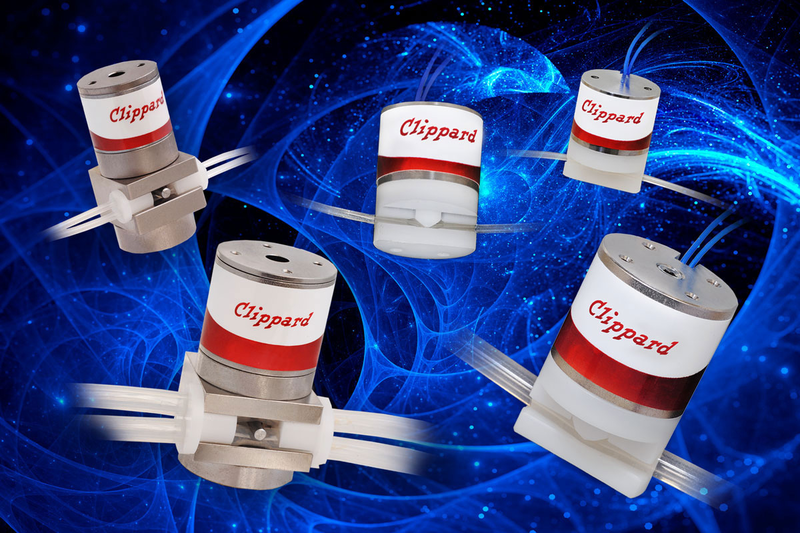 Clippard NPV Series Miniature Pinch Valves are solenoid-operated devices designed to open and close tubes for controlling flow of liquids and gases. Other valve types have internal passages that may cause small amounts of fluid to remain in the valve. Pinch valves have no areas or dead volume where fluid can become trapped. Only the inside of the tubing contacts the fluid. 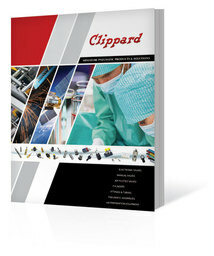 Energizing the solenoid retracts or attracts the plunger, which opens or closes the tube. De-energizing the solenoid will allow the plunger to return to its original state.